Acquiring links to your website from other high-quality websites is a crucial part of any internet marketing strategy. I’ve been building links for clients since 2005 and am skilled in helping to build a natural and diverse link profile. I NEVER go after “easy” links. 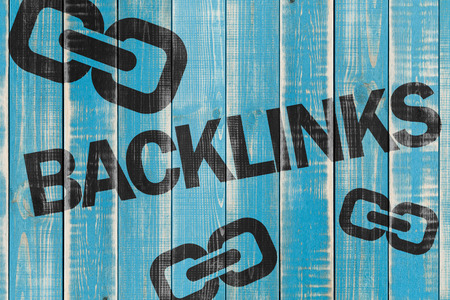 Many companies that say they do “link building” will either engage in dangerous tactics or walk just on the edge of the line, so as to potentially put your site in jeopardy of receiving a penalty from Google. Links that are easy to get are generally also toxic links. In addition to quality content, I have success finding link opportunities through legitimate relationships, competitor link profiles, certain high-quality directories, high-quality guest posting and many other white-hat methods. I have a proven, proprietary approach for finding these opportunities, and my link building is part of any of my managed services contracts. I have had success in getting my clients links from places such as Apple.com, the Wall Street Journal, and the Yale Law School Library. Let’s talk about what kind of links I can build for you.